Most people find it difficult to achieve the beautiful smile that they desire. It is common for small imperfections to affect the teeth, leaving many individuals with a smile that they are less than eager to share with others. Some dental imperfections are more easily ignored than others. A twisted tooth is one flaw that is quite obvious and difficult to hide. Cosmetic dentistry treatments improve the appearance of the teeth by eliminating or concealing aesthetic flaws. At her dental practice, Dr. Jean Barthman offers treatment for a twisted tooth that allows her Redwood City, CA patients to enjoy straighter and more attractive teeth. A tooth may grow in twisted as soon as a person’s adult teeth come in, or it may shift and become twisted over time. In either case, the most likely cause of a twisted tooth is a lack of space in the dental arch. Teeth may be overcrowded due to a number of reasons, including misalignment problems, genetic issues, or a jaw that is too small to comfortably accommodate all the teeth. If any of these problems are present, one or more of the teeth may appear twisted or crooked. The severity of a twisted tooth will vary from patient to patient. In many cases, a twisted tooth can interfere with oral functions and the overall health of the smile. However, for others, a twisted tooth is simply a cosmetic concern. Whether or not orthodontic treatment is needed to correct a twisted tooth will be determined on a case-by-case basis. If oral functions are compromised, or if the twisted tooth is making it difficult to properly clean the teeth, then it is a good idea to consider orthodontic treatment. Dr. Barthman is happy to offer patients orthodontic treatment in the form of Invisalign®. Invisalign® is often classified as a cosmetic dentistry treatment because it straightens the teeth without compromising the appearance of the smile the way traditional braces do. Invisalign® uses clear, virtually invisible aligners to gradually shift the teeth and improve the bite. 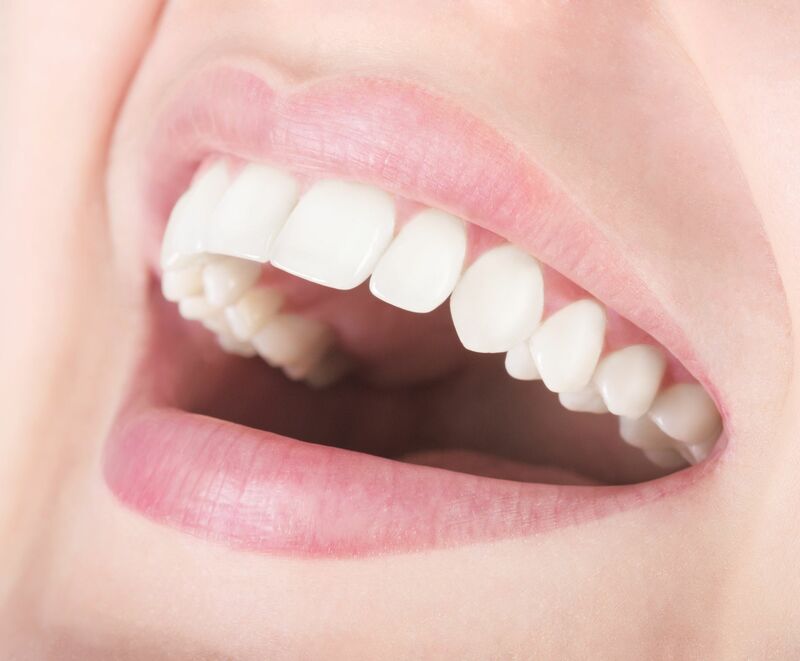 Within about 12 to 18 months, patients can correct the position of a twisted tooth and address any malocclusion problems that have affected the health or function of the smile. Porcelain veneers: Porcelain veneers are durable and attractive restorations that can be placed over a twisted tooth to improve its appearance. In addition to making a twisted tooth look straighter, porcelain veneers can hide any other flaws that may be present, including dental stains, discoloration, or chips and fractures. Porcelain crown: A porcelain crown can be placed over a tooth to improve its appearance. Porcelain crowns preserve the root structure of the tooth while enhancing the smile by covering up cosmetic flaws and restoring the strength of a tooth that has been compromised by damage or decay. Dr. Barthman can provide more information regarding these treatments and help patients determine which may be most appropriate for the improvement of their smile. If you are hesitant to share your smile because of a twisted tooth, it is time to learn more about the cosmetic dentistry treatments that can improve the appearance of your smile. Schedule an appointment with Dr. Jean Barthman at your earliest convenience to find out how she can help you overcome aesthetic flaws and finally enjoy a smile that you are proud to share with others.